Season 6 Character Portrait ~ Carol Peletier. . HD Wallpaper and background images in the The Walking Dead club tagged: photo the walking dead season 6 character portrait carol peletier. 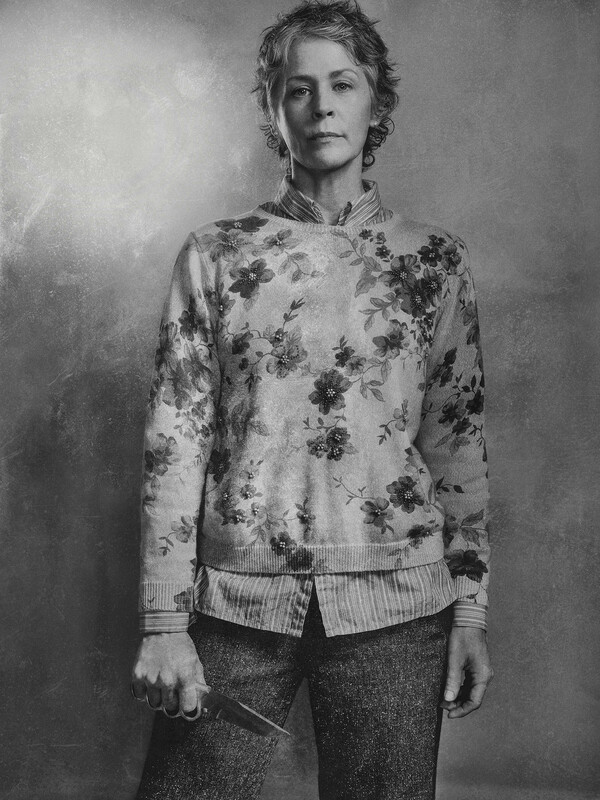 This The Walking Dead photo might contain oberbekleidung, überkleidung, overclothes, box mantel, kastenmantel, box-mantel, lange hosen, and lange hose.